Those with enough cash can live in the lap of media-mogul luxury. 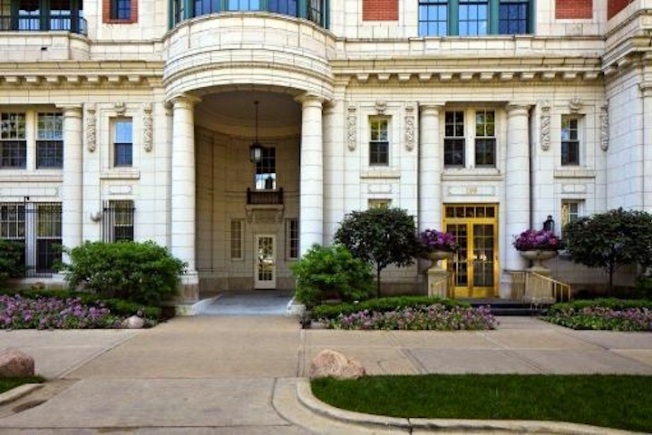 Oprah Winfrey on Tuesday placed her eight-room, 4,607 square-foot Streeterville condo on the market for $2.8 million. 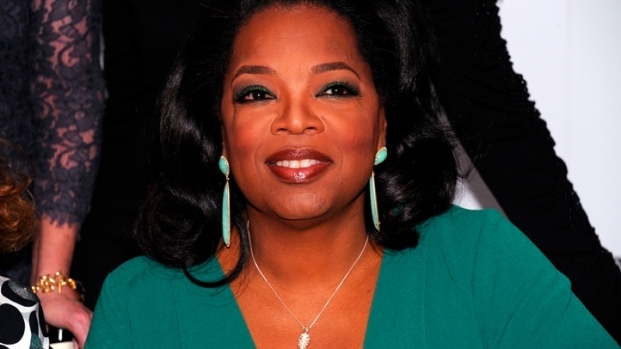 Oprah never made the condo her home after paying $5.6 million for it in 2006. Instead she opted to continue living in a different building a few blocks away. The unit up for sale is one of 13 1913 Beaux-Arts style co-ops by famous architect Benjamin Marshall. The condo features 10-foot ceilings, an inner foyer, library, butler’s pantry, wine room and an en-suite guest bedroom. Attempts to sell the condo for $6 million in June 2008 for were unsuccessful. Subsequently the condo was put up for rent at $15,000 per month until January 2009, according to reports. Suzie Pearson, a representative from Prudential Rubloff Properties, confirmed reports that this unit is indeed Winfrey’s and it was put on the market Tuesday. The real estate consultant for Winfrey's co-op was not available for comment. Winfrey ended her stay in Chicago last May after 25 years of her internationally known talk show. Oprah can't seem to leave Chicago behind, though. She owns multiple properties in the Chicago area but primarily lives in her estate in Montecito, Calif. where she launched her network OWN in 2011.